Steven Gerrard has made a "brilliant" start as Rangers manager and is already beginning to close the gap on Old Firm rivals Celtic, according to Liverpool boss Jurgen Klopp. 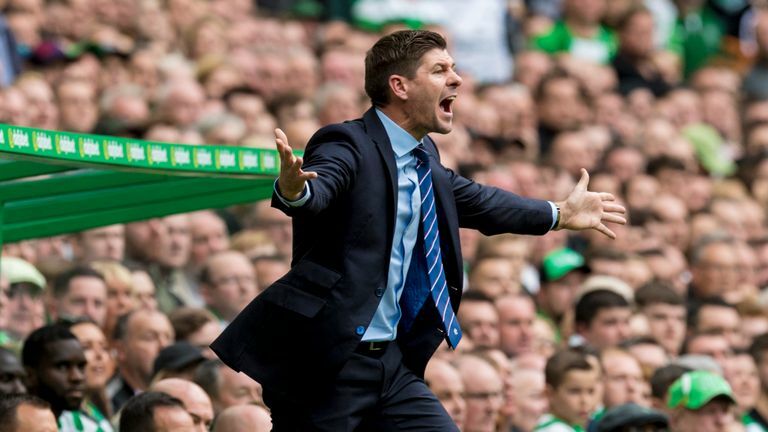 Rangers have won just one of their opening four Scottish Premiership matches and lost 1-0 to Celtic last weekend as Gerrard suffered his first competitive defeat as a manager. However, Klopp has been keeping a close eye on Gerrard's progress at Ibrox due to the presence of Ovie Ejaria and Ryan Kent, who are both on loan from Liverpool, and Jon Flanagan, who left Anfield for Rangers on a permanent deal. Klopp sees plenty to be positive about, despite the Old Firm defeat, pointing out that Rangers were far more competitive than when they were defeated 4-0 and 5-0 by Celtic in two games last April. "I have seen a few games because Stevie has three of my former players, two on loan and Flano [Flanagan]," Klopp said. "He [Gerrard] is doing well. I am not sure what the Rangers fans expect but the start was brilliant actually. 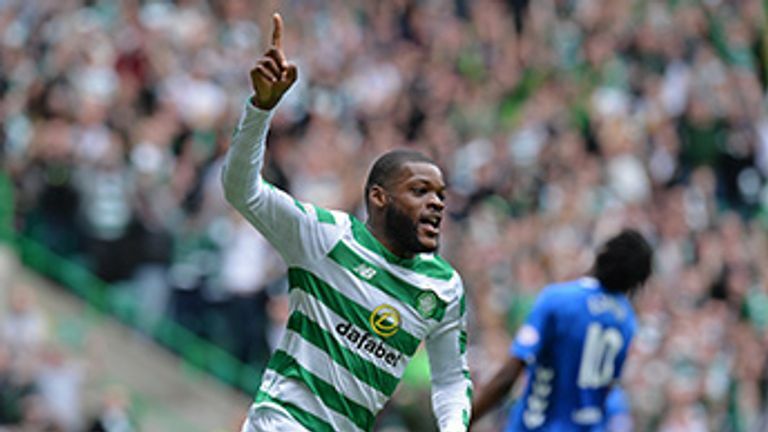 "Celtic were not 50 or 60 per cent better like in the last few years so they are coming closer. That is the only way to get them one day. "That is his job to do but, so far - more than good. It is good football. In Europe, it was brilliant. So they have a good team together. They have to improve - that is it."